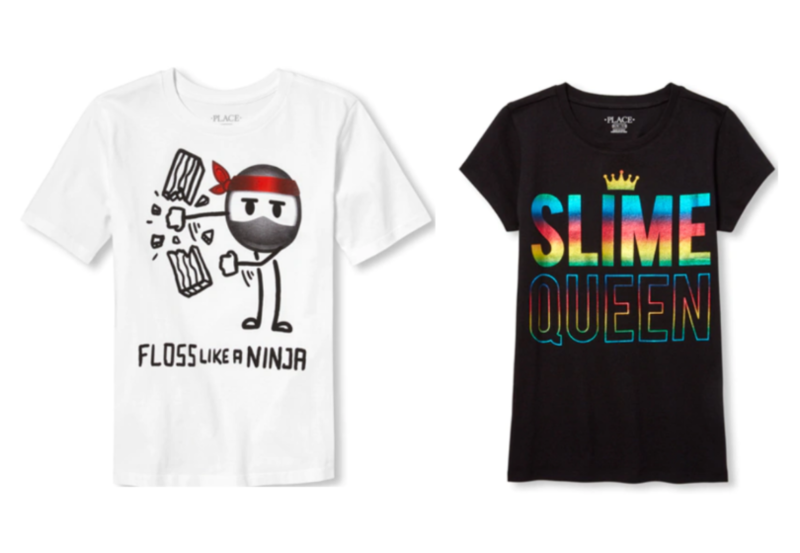 **HOT DEAL** Kids’ Graphic Tees (as low as) $3.80 SHIPPED! SCORE!! 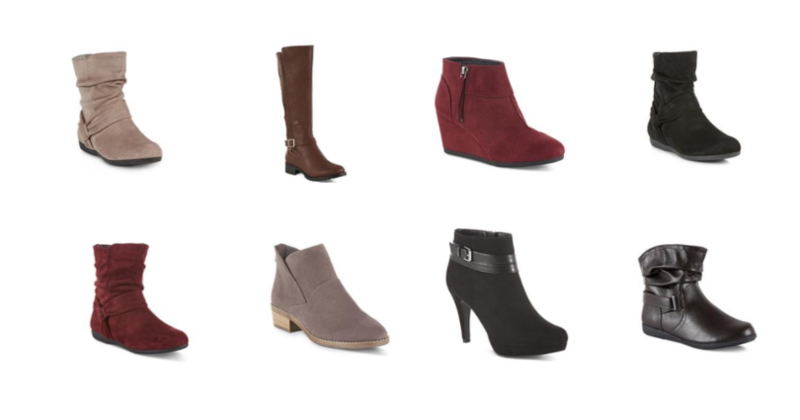 F-R-E-E Women’s Boots (after cashback)! GOOOOO! 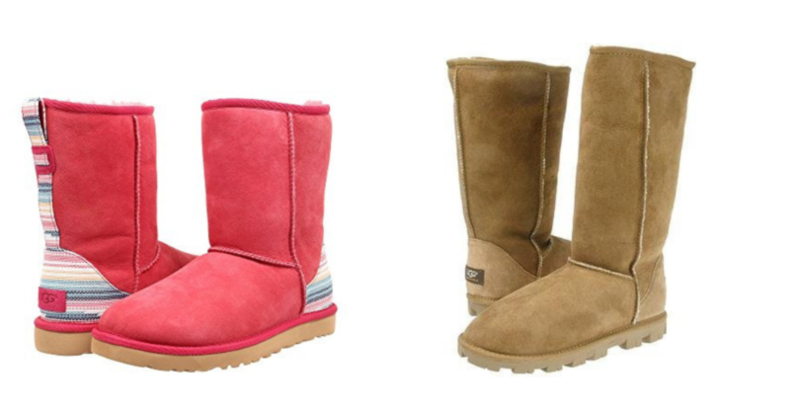 UGG Boots (up to) 51% Off + FREE Shipping! 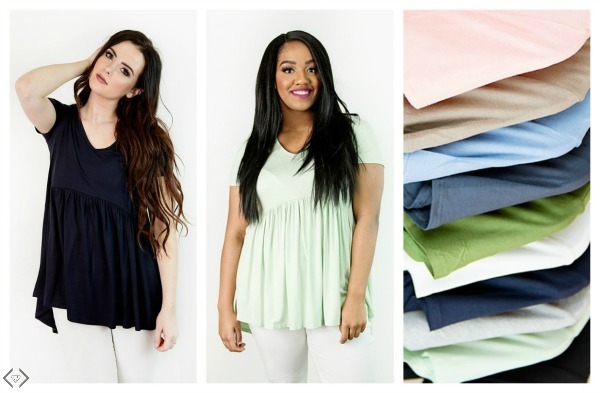 Get a Capsule Wardrobe for up to 50% Off! Baby Doll Tunics $15.95 (reg. 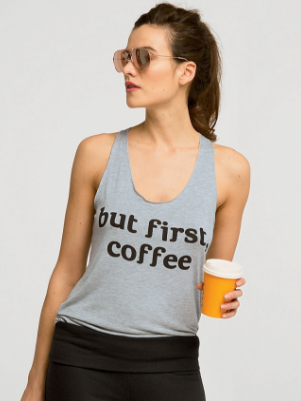 $34.95) + FREE Shipping! 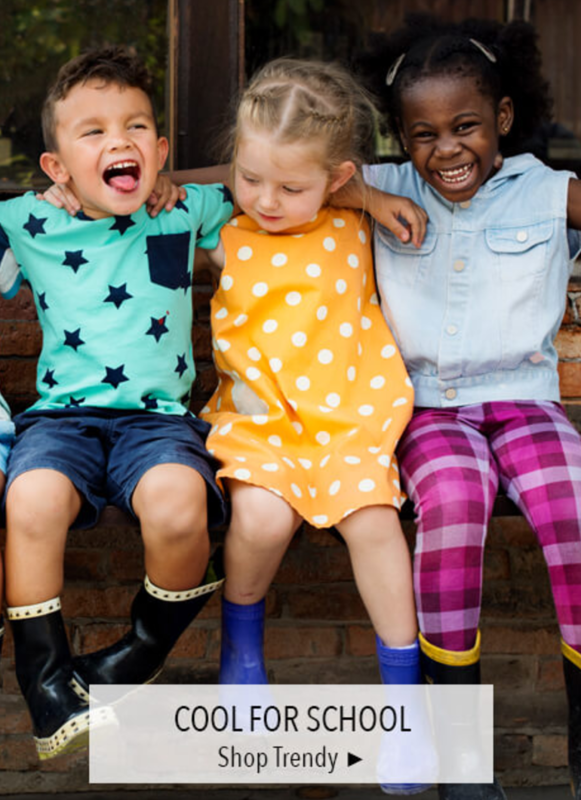 Take An Extra 75% Off Sale Prices! Women’s Jeans $7.50! Tops $2.50! *Wow!! * Go NOW! Clearance Girls Sandals PSA $2.00! Kohl’s: Men’s Croft & Barrow Dress Shirts PSA $4.48 Shipped!! 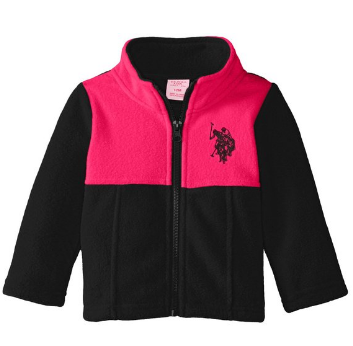 US Polo Association Baby-Girls Mock Neck Color Block Polar Fleece Jacket as low as $4.01!! !